Decreased number of healthy red blood cells, hemoglobin and iron are the most common reasons of anemia. Anemia may occur as a secondary problem, or due to a serious illness. 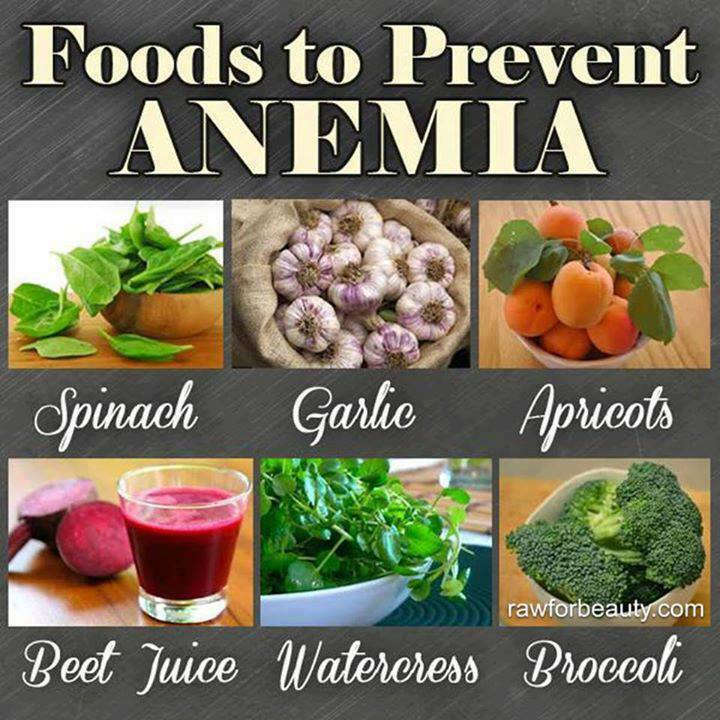 Anemia also can occur if your red blood cells don’t contain enough hemoglobin (iron-rich protein). This protein helps red blood cells carry oxygen from the lungs to the rest of the body. 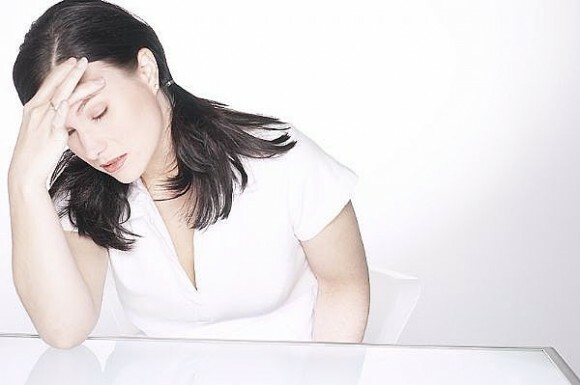 Having anemia may make you feel week and tired. 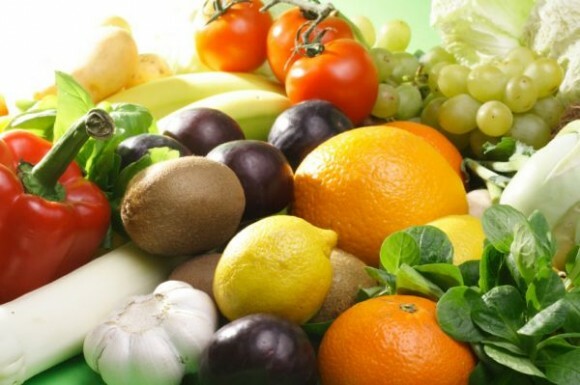 In addition to this section we are offering these simple recipes that according to the aficionados of alternative medicine are effective for treating anemia. -Mix the same amount from nettle, sage, thyme and mint in 250 ml/ 1 cup and boil.Strain the tea, add honey and lemon juice. Drink at least two cups a day, or about half a liter. 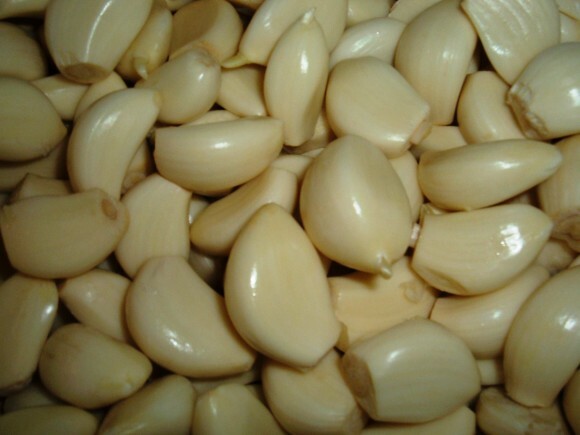 -Clean and chop 300 grams of garlic.To do this, use a food processor, food grinder, or mortar and pestle.You can use fresh or dried garlic.Add the garlic in a big jar and pour with a liter/4 cups of pure alcohol. After 2 weeks has passed, strain the garlic from the liquid. Consume it three times a day by adding 6 drops in half a cup of milk. -Take 20 gr/0.71ozfresh walnut leaves. Put them in a 1l/4 cups of water and boil for about 15 minutes. Drink a small cup daily before lunch. -Add 20 gr/0.71oz horseradish in 1l/4 cups of water and boil 20 minutes. 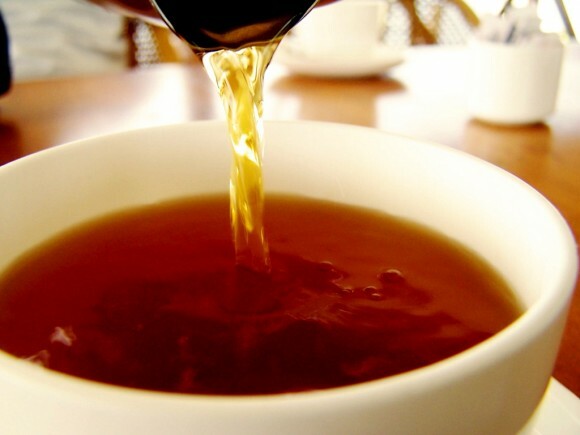 Prepare this teaat the evening and drink it next day, preferably between meals. -Use about 500ml/2 cups of water for a cup of nettle leaves and boil. Pour through a small strainer and the tea is ready to drink. Drink it lukewarm and three times a day. A lot of vitamin C -- it improves the absorption of iron. Drink a cup of fresh lemon juice after a meal. Copper rich foods(cereals, cheese, seafood) -- it also helps the absorption of iron. 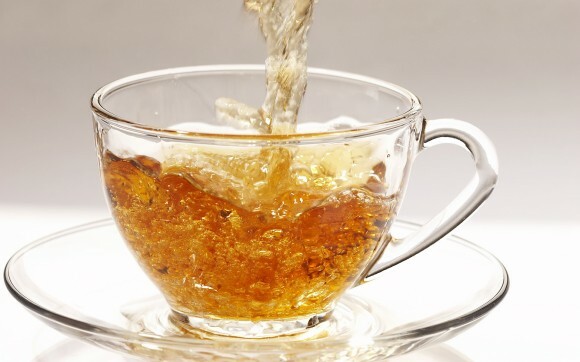 Do not drink wine, tea or sodaduring a meal -- they contain tannin that hinders the absorption of iron. If you have signs or symptoms of anemia, see your doctor to find out whether you have the condition.